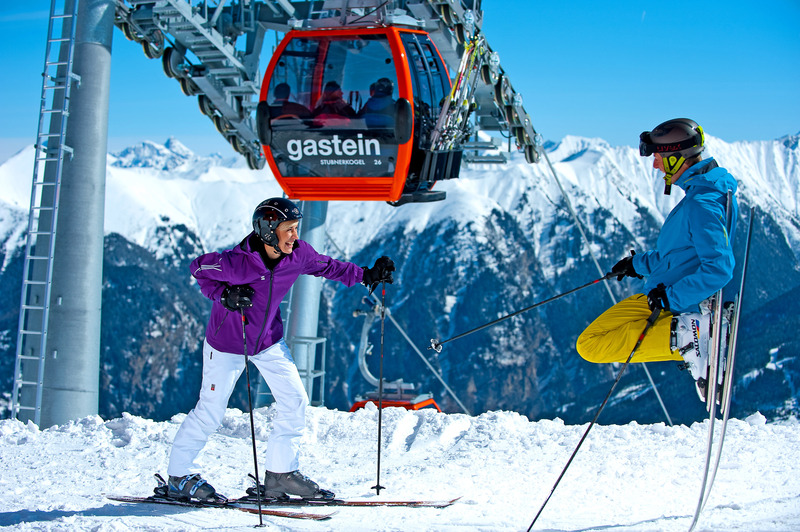 Gasteinertal has over 200 kilometres of skiing pistes, located in Dorfgastein, Bad hofgastein, Bad Gastein and Sportgastein. Sportgastein has the highest skiing pistes (1600 to 2700 m). From the beginning of November until the end of April you are snow guaranteed. Gastein valley is one of the five resorts that belong to skiamade, Österreichs grösstes Skivergnügen, with 270 lifts and 760 km of slopes! Our hotel is one of the few located very close to Sportgastein. 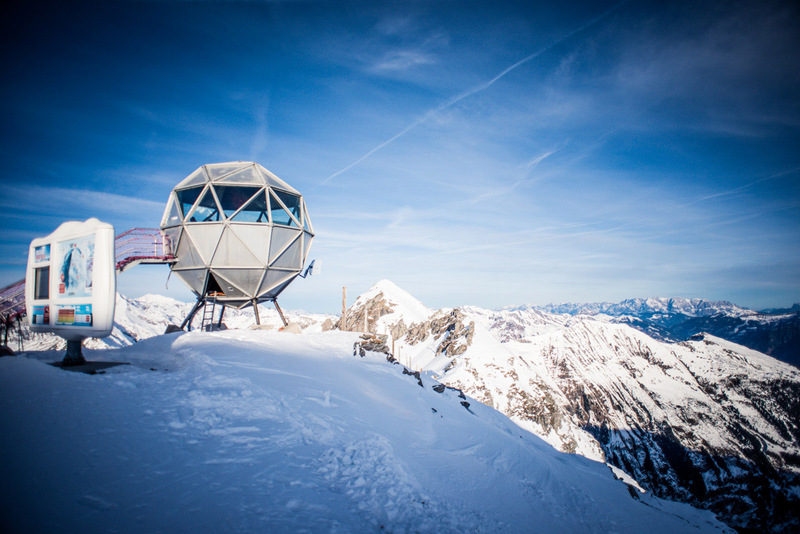 Due to the location between Bad Gastein and Sportgastein every need you might have for a ski holiday is just a few minutes away. The ski bus is at two minute walking distance from the Hotel. The bus is free if you have a ski pass. The lifts are also easy accessible by car. The parking facilities are free. Gastein offers not only a paradise for skiers, also for cross-country skiers there are many possibilities. Directly behind our garden is the largest cross-country of Gasteinertal, less than 7 kilometers long. evening of this trail about 2.5 km illuminated, giving you extra long to enjoy. The cross-country School with rental is directly near our Hotel. trail. At your request we can book lessons and / or cross-country rental. In winter and you want to do something else then alpine skiing or cross country? Try a walk in the snow in untouched wilderness. Under the supervision of a qualified instructor you can begin your walk from light to heavy, from 2 hours to a day. During a nice break you can enjoy real Obstler from the Gastein Valley and enjoy the silence. We can make a reservation for you!